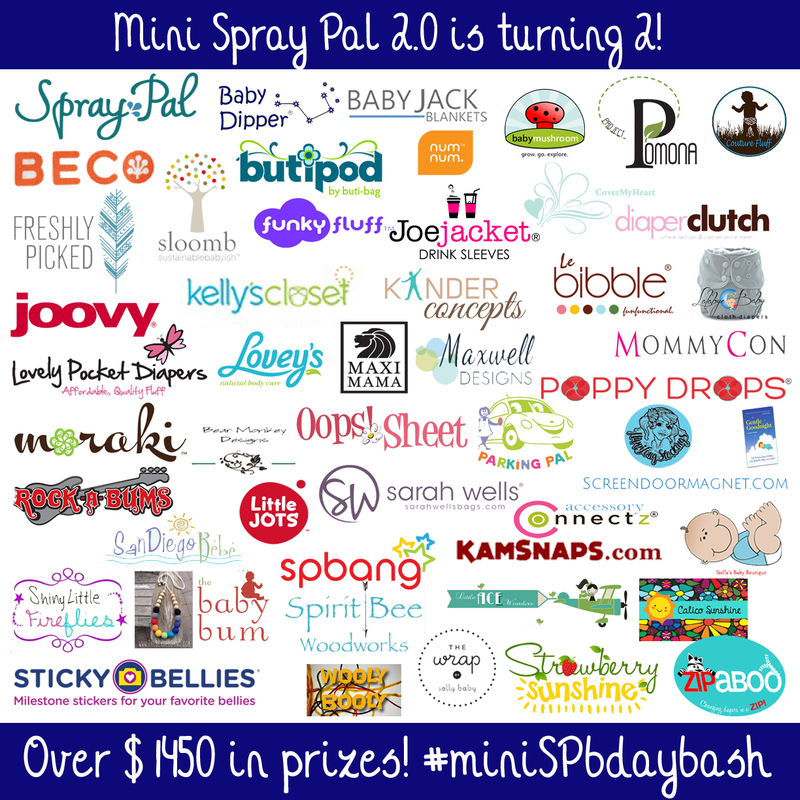 Mini Spray Pal 2.0’s Birthday Bash and Giveaway!! For this giveaway, there will be two winners. 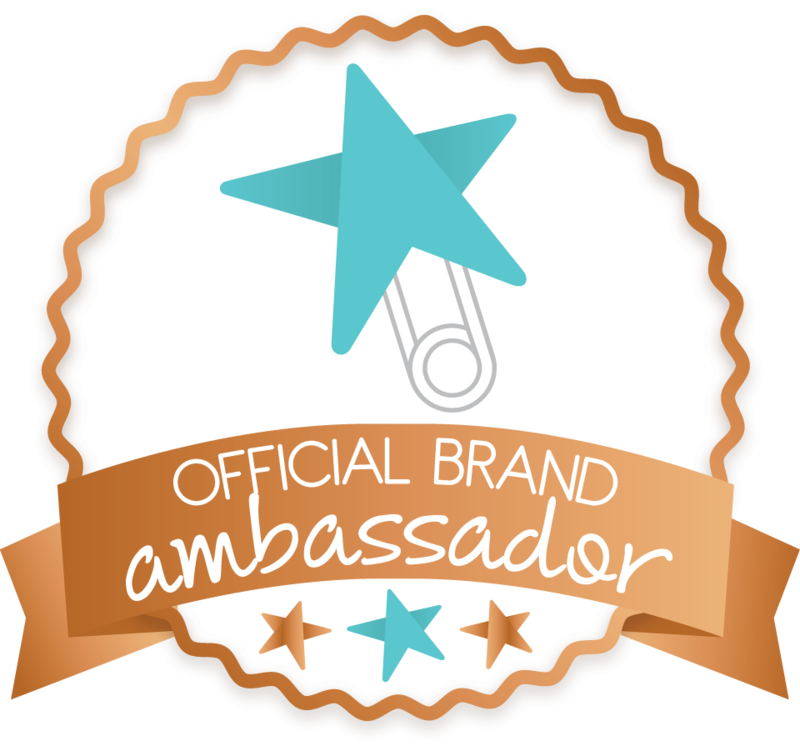 Both winners will receive $700+ in prizes! Prizes include a baby carrier from Beco, a high chair from Joovy, and of course, cloth diapers!! 🙂 So what are you waiting for?? Celebrate this little guy’s birthday! He’s beating the odds every day so take your chance at the odds and enter in the Rafflecoptor below! 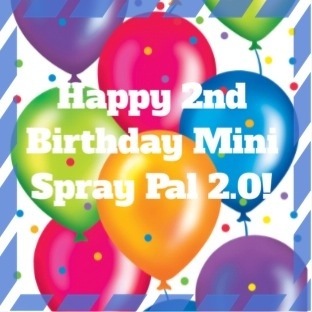 🙂 And today, blow a birthday candle out for Mini Spray Pal 2.0 as he turns two years old TODAY!!! 🙂 Happy Birthday Buddy!!! 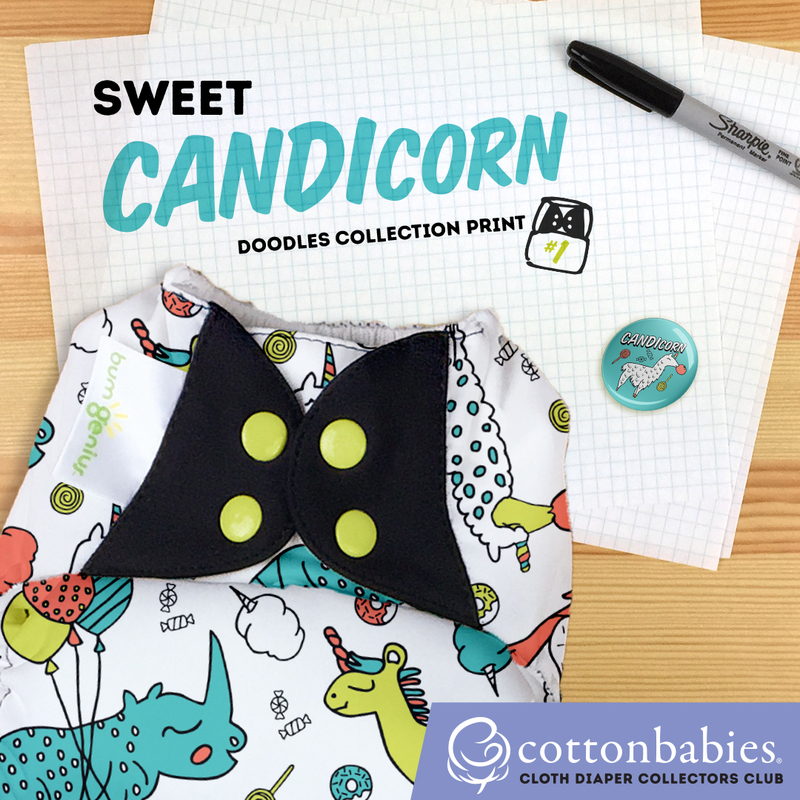 The Mommy and Me pack looks awesome…fingers crossed! 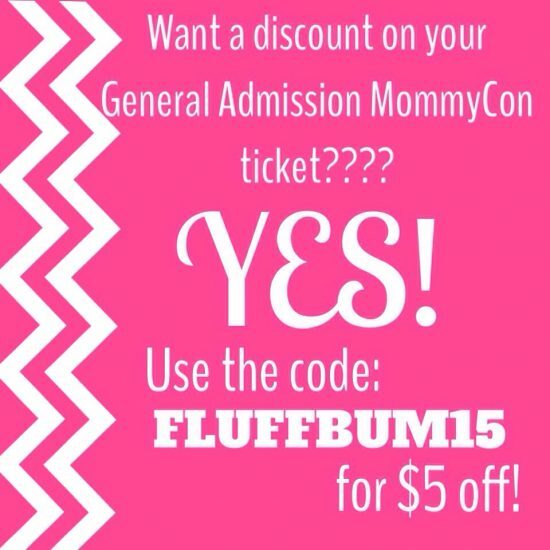 Either one would be great, but I think the mommy and me package would be super helpful for me and my lo. Honestly I’d be happy with either… They both look amazing! 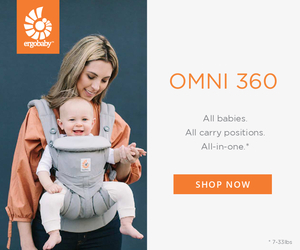 Probably the mommy and me one though, I want a carrier so badly! I love both packages and would love to win either one. 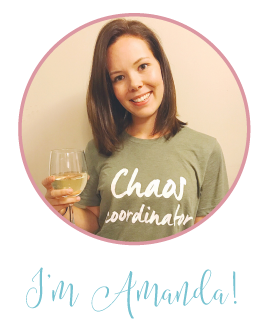 The mommy and me package! I want just for baby! Both are great but if I had to choose it would be the Mommy and me! Either prize would be fantastic, but Mommy and Me is my favorite.